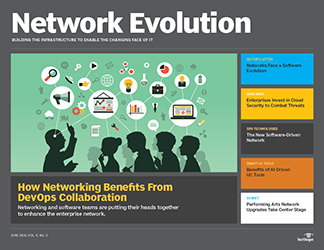 Cloud-based networking trends continue to push enterprises toward software-defined technologies and virtualization, while skill sets and networking education shift. 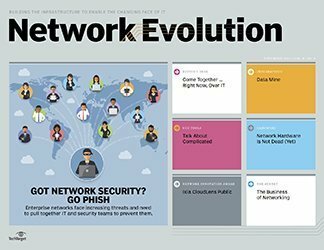 Enterprises have been hearing about cloud-based networking for years, mostly as something that was on the horizon and not as something to be concerned about quite yet. 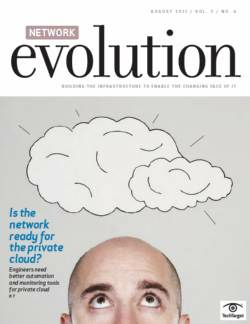 But as more companies turn to public and private cloud options, it's time for IT managers to consider the impact cloud-based networking has on their operations. 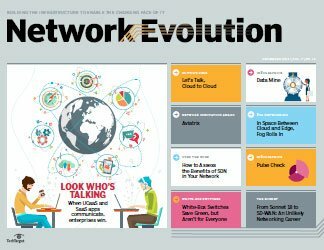 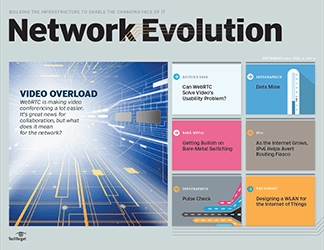 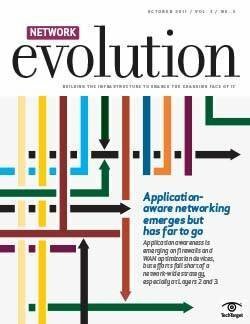 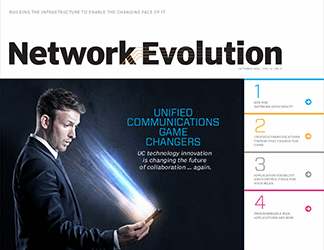 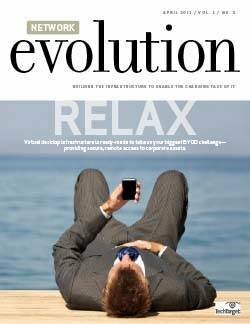 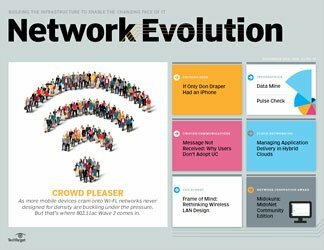 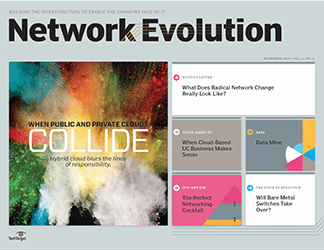 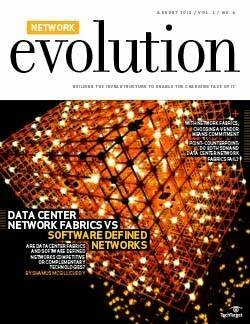 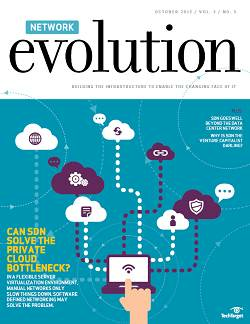 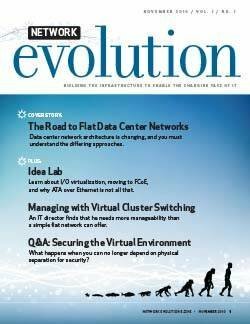 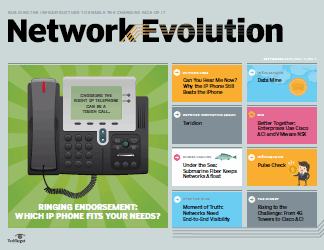 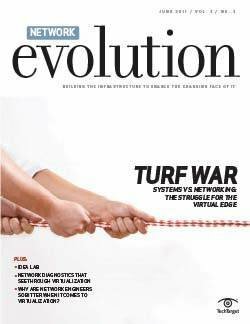 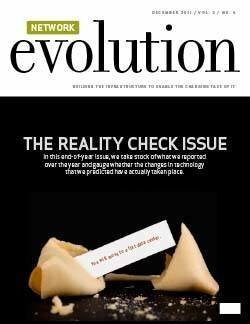 Software and virtualization are taking precedence over physical network infrastructure, as IT managers discuss in our cover story, "Networking trends 2017: Cloud, wireless, pace change." 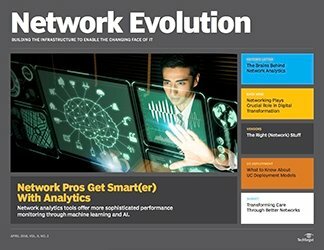 Companies are moving to replace costly equipment with software-defined technology and cloud services, like analytics and network management functions. 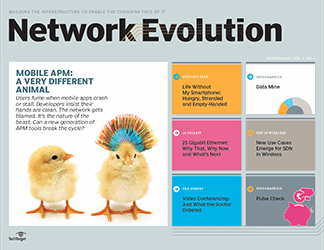 But moving to cloud-based networking is more of a step-by-step process rather than a tear down the house and build anew approach. 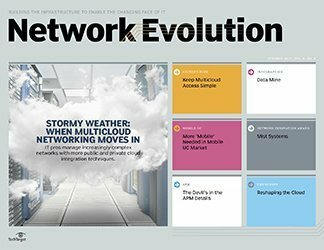 According to Seattle-based Uptime Institute, a research and consulting organization aimed at maximizing efficiency and uptime in data centers and IT organizations, enterprises are moving to the cloud workload-by-workload and assessing applications as they go. 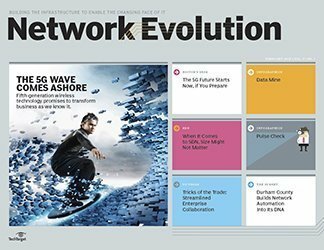 Performance, risk, integration and costs are all top considerations in the process, according to the institute. 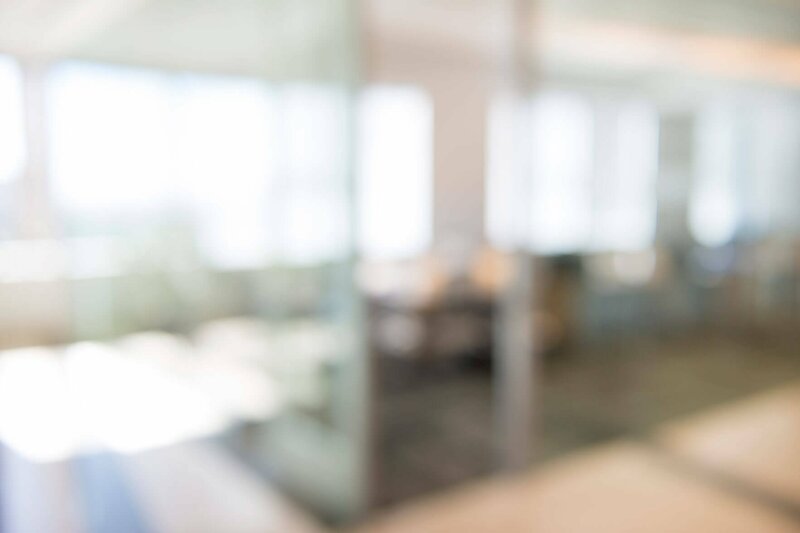 Another significant consideration is staff skill set. 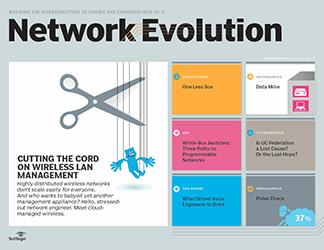 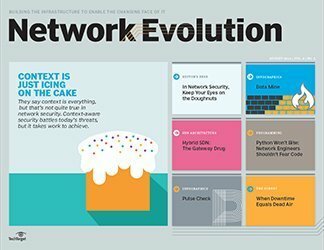 As cloud-based networking and other trends continue, the roles of network engineers are changing. 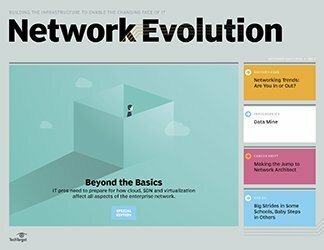 In "How to become a network architect, from those who did it," network managers explain the pros and cons of changing focus, but they all agree that the biggest change is mastering skills beyond technology and introducing more creativity and interpersonal skills to the mix. 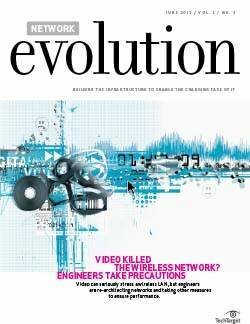 Finally, mastering skills can only be done if it becomes a priority among universities. 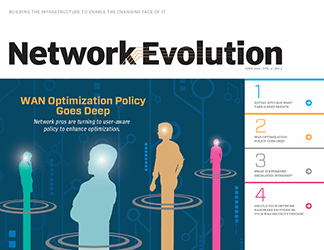 In "Learn SDN in school, experts urge today's networking students," we see that software-defined networking trends are leading more universities to introduce curriculum around that technology. 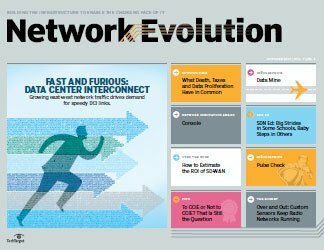 Proponents argue that more classes and integration around SDN technologies are needed to keep up with trends. 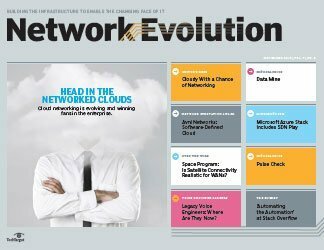 What cloud networking options is your enterprise exploring and why?